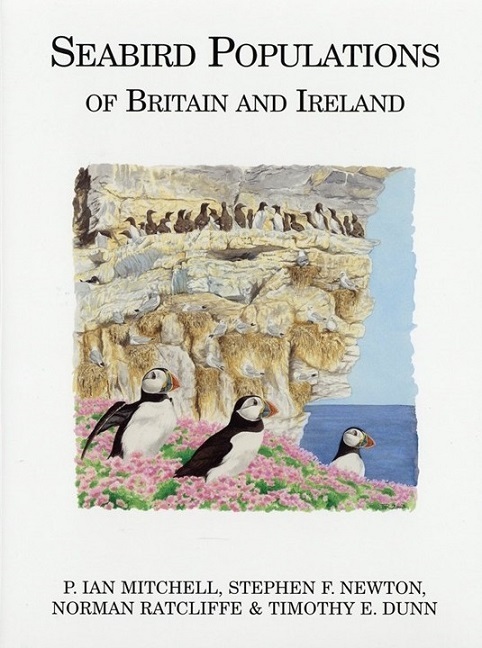 This book summarises the findings of Seabird 2000, a major national initiative to census all the breeding seabirds in Britain and Ireland which incorporates the work of over 400 individuals counting seabird numbers at coastal and inland sites over 15 years. There is an account for each breeding species, with text by a specialist author discussing distributional characteristics and changes. There are 2 maps per species - one pinpointing each breeding colony, and another expressing expansion, decline, extinction and new colonisation. The British Isles are of global importance for breeding seabirds - over 4 million pairs from 25 species breed here, including almost all of the world's Manx Shearwaters and Northern Gannets.